South America is truly blessed with nature’s bounty and has the some of the most awesome national parks in the world. Of the 300 national parks in the continent, here we give you a glimpse of the 10 most outstanding national parks that must be in your bucket list if you are a true blue nature and adventure seeker. Declared a Biosphere Reserve by UNESCO in 1984, Galapagos National Park, which was established in 1959, is Ecuador’s oldest park. It covers 97% of the Galapagos archipelago – 3087 square miles, and is located about 620 miles from mainland Ecuador. Since the park is a specially protected area, all the visitors must be accompanied by licensed guides. 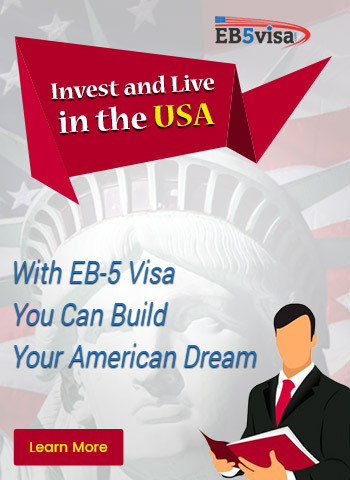 Though park is far and the entry fee is expensive, it is worth the travel and the money. 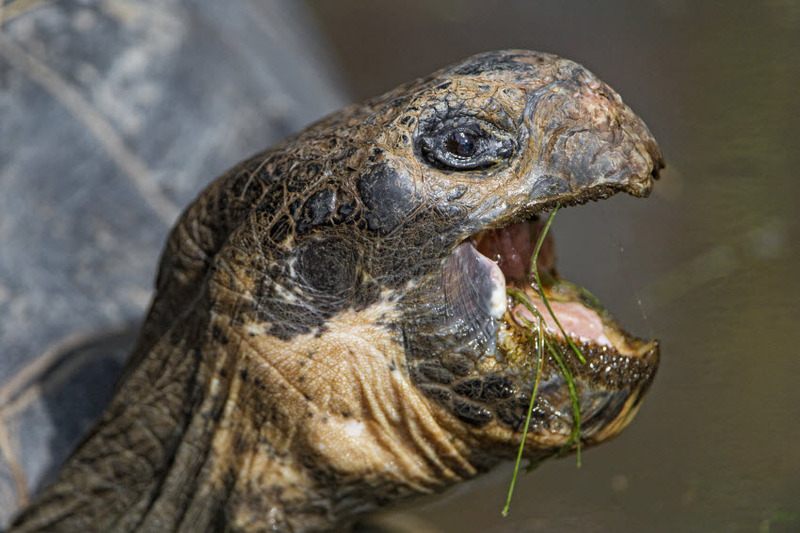 The giant tortoise and the marine iguana are the most famous species on the island as they aren’t found anywhere else. Encompassing snow-capped mountain peaks, cascading rivers and waterfalls, mirrored lakes and glaciers, Torres del Paine National Park is another World Biosphere Reserve that is spread in 935 square miles, and situated in southern Chilean Patagonia. The hugely popular park is a perfect destination of adventure junkies who like outdoor activities such as trekking, hiking, climbing, horse riding, kayaking and sailing. The most scenic spots in the park are French Valley, Grey Lake, Pehoe Lake and Sarmiento Lake. And one of the major attractions of the park is the Paine Massif which is made of granite mostly, known to have been around since 12 million years. The Paine mount range consists of three sheer granite towers which are visible throughout the park, when the weather is clear. Lying on the border of Argentina and Brazil, Iguazu National Park measures 341 square miles and is home to more than 2000 species of flora and 400 species of birds, along with many reptiles and mammals. The park established in 1934, and has the greatest natural phenomenon of Argentina, the Iguazu Falls surrounded by the subtropical jungle. 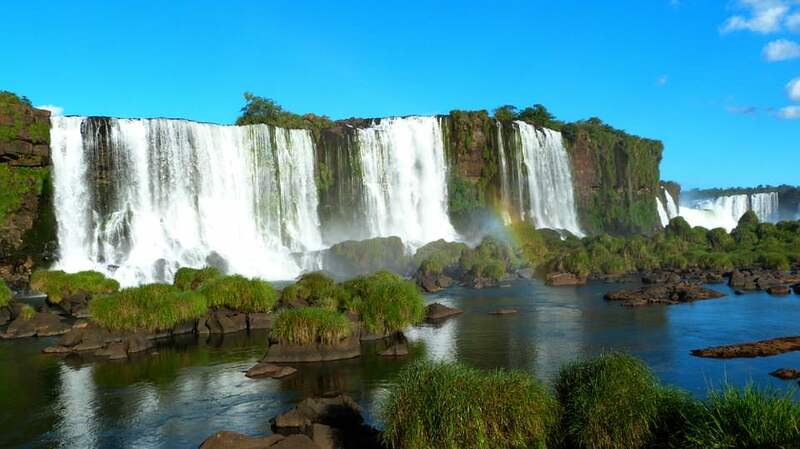 River Iguassu tumbles from Iguazu falls down to river Parana with 275 separate cascades. The falls stretch out to a distance of 1.8 miles crossing the borders of Argentina and Paraguay, and are 263 feet high (higher than Niagara Falls and wider than Victoria Falls). 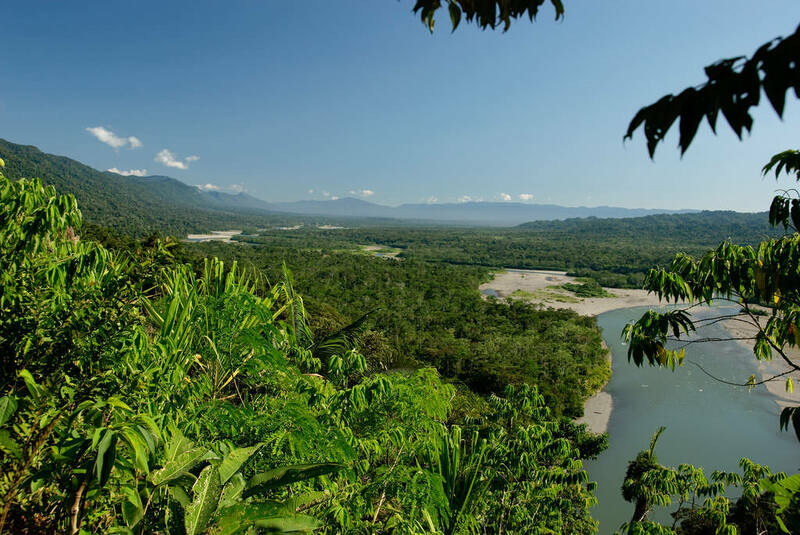 The largest National Park in Peru including the biosphere reserve area, Manu National Park covering an area of 15,328 miles, was pronounced World Heritage Site in 1987. The park has inhabited 15,000 flora species, more than 1000 bird species, above 600 species of animals, 2,400 types of insects, 120 varieties of fish and reptiles. The park can be reached only via boat or a small plane; hence it is inaccessible, making it a preferred spot for bio-researchers. The Reserve Zone of the park is accessible for tourists for guided wildlife and bird-watching tours and other excursions such as rafting, canoeing, trail hiking, horse riding, etc. Cotopaxi National Park is set around one of the world’s highest active volcanoes with the same name that sits at a height of 19,348 feet at the center of the park. With one of the most beautiful sights in South America, the park is located a few hours away from Ecuador’s capital Quito in the eastern Andes. 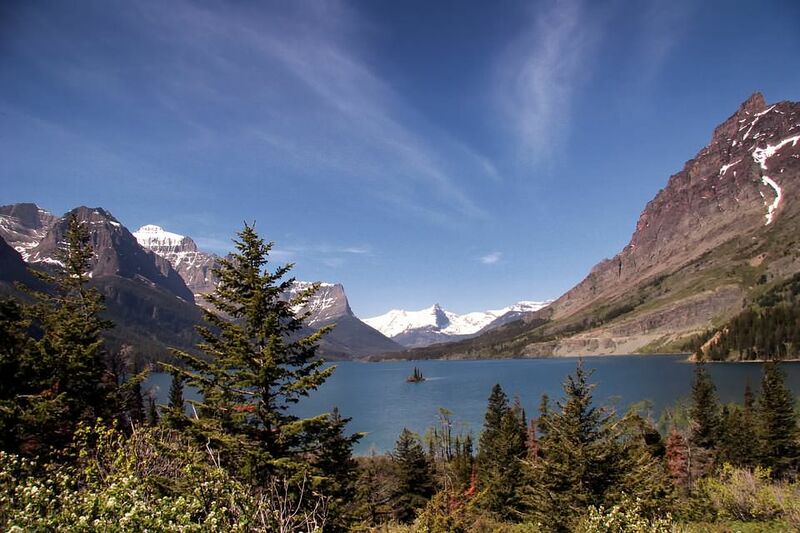 Along with one of the few equatorial glaciers in the world, the park also encompasses serene lakes, and diversified wildlife. Outdoor excursions in the park include mountaineering, hiking, camping, bird-watching, horse riding and mountain biking. 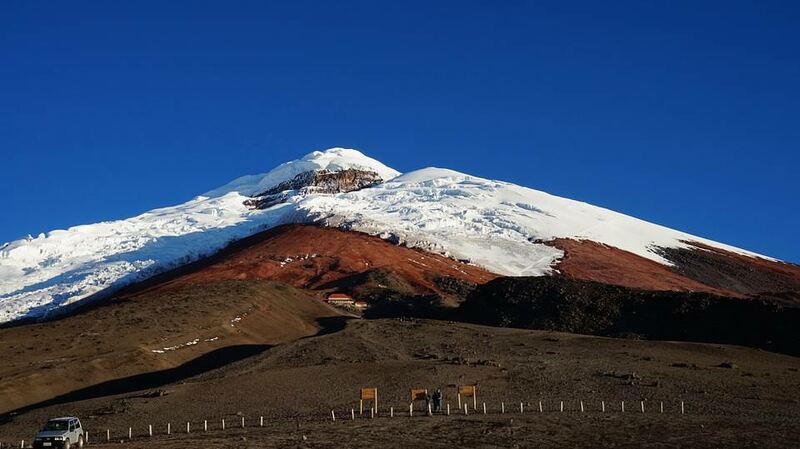 Visitors can also opt for volcano trekking, starting from the park entrance to the refuge at 4,800 mts, which lies at the foot of the volcano Cotopaxi. For more adventurous kinds, one can trek further to the crater which takes about 7 hours and gape at the stunning view of the park from the top. 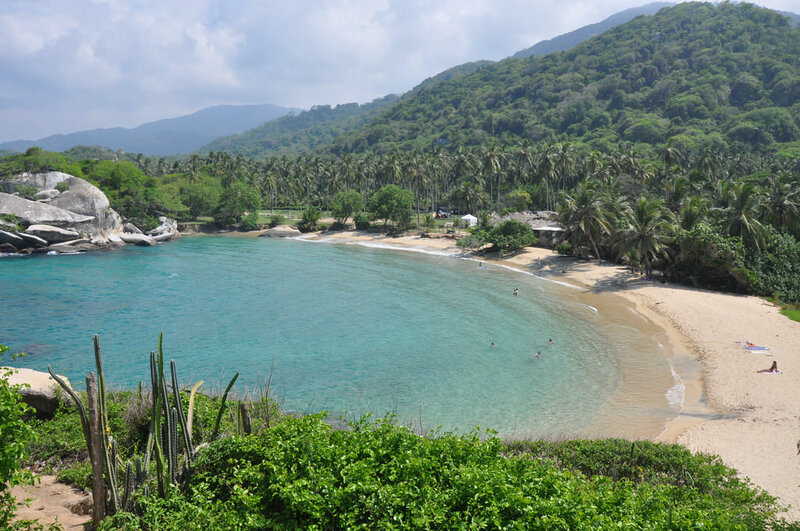 Tayrona National Park, the second most visited park in Colombia, presents biodiversity originating at the Sierra Nevada de Santa Marta (the highest coastal mountain range in the world) at 900 meters, extending towards the northern shores of the Caribbean Sea, covering 58 square miles of land and 12 square miles of maritime area. It was established in 1964 to preserve and promote regional ecology and archeology. There are about 150+ mammal species, 300+ bird species and 1000+ marine species. Their flora also boasts of 700+ different species. Apart from this, visitors can indulge in various outdoor and water activities like hiking, camping, horse riding, swimming, surfing, snorkeling and scuba diving. Located on the Chilean border of Patagonian Argentina, Glaciers National Park is called the kingdom of continental ices and glaciers as it comprises 47 glaciers, towering snow-capped mountains, several glacial lakes and rivers, including 99 miles long Lake Argentino. 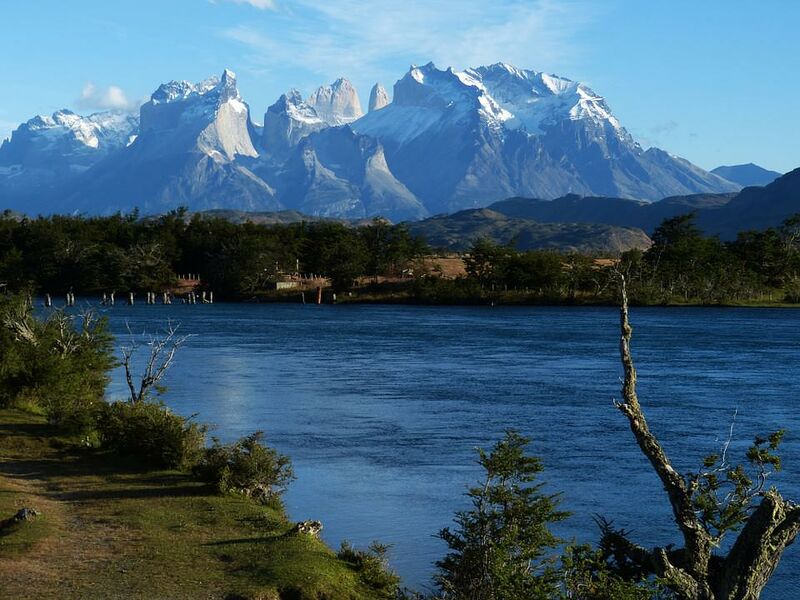 The park covers an area of 2806 square miles, making it second largest National Park in Argentina. It was created in 1937 and UNESCO declared it a World Heritage Site in 1980. With 30% of the park covered in ice, Perito Moreno is one of the biggest glaciers in the park with 60 meters height and an imposing front wall of 3 miles. 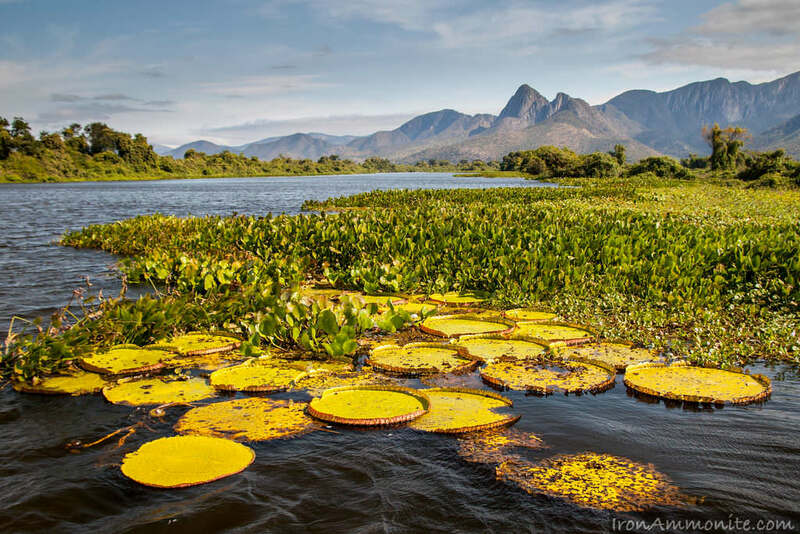 One of the world’s largest tropical wetland areas, Pantanal Matogrossense National Park occupies approximately 838 square miles in the southwest region of Brazil, with the rest extending to Bolivia and Paraguay. The park was established in 1981 with the intention of preserving natural ecosystems. The park was given UNESCO World Heritage listing in 2000. It hosts an array of concentrated and diverse plant and animal species. Due to its landscape extending to a huge ecological area, the Pantalnal are considered as one of the world’s greatest natural wonders. 162 reptiles, 263 fish and 95 mammal species are found here. 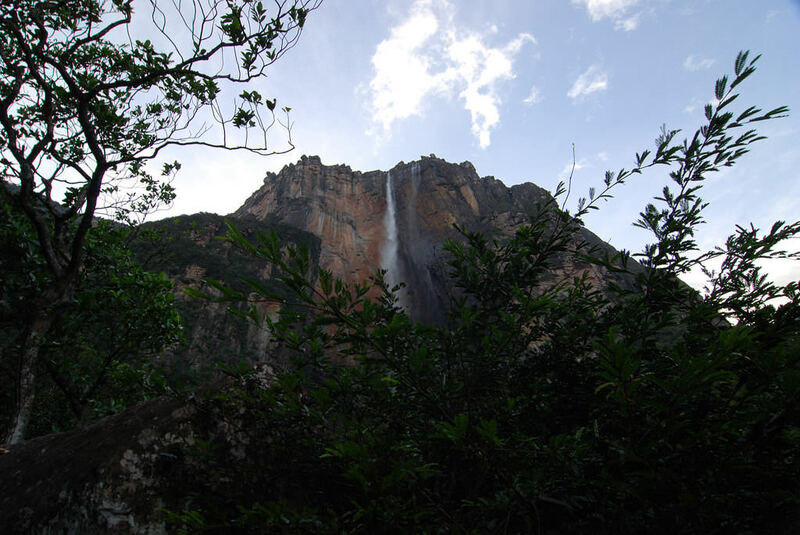 The highest waterfall in the world, Angel Falls, is a part of Canaima National Park, in south-eastern Venezuela. Listed UNESCO World Heritage Site in 1994, the park was established in 1962, and has an area of 12,000 square miles, making it the sixth largest national park in the world. The park is famous for its spectacular waterfalls, rushing rivers, placid lagoons, rainforests, wildlife and tepuis, the amazing table-top mountains, consisting 65% of the park. The most famous and tallest tepuis in the park are Mount Roraima, and Auyantepui, the site of Angel Falls (1002 meters). Visitors can do guided activities such as bird and wildlife watching, hiking, trekking up the tepuis, boating and swimming under the waterfall or interaction with the communities of indigenous Pemon Indians. 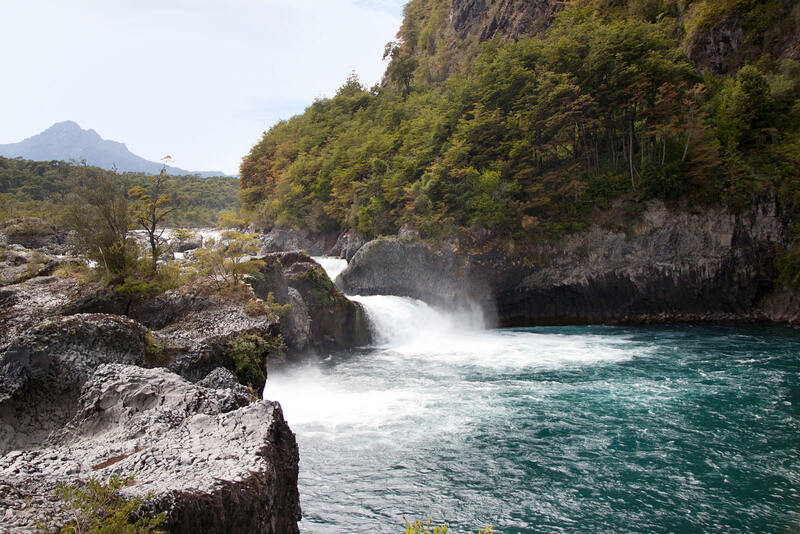 Established in 1926, Vicente Perez Rosales was Chile’s first national park. The park covers 977 square miles and is almost entirely situated in Andes Mountains. Boasting of celestial lakes, snow-capped mountains and soaring volcanoes, the park is a delight to eyes. Osorno, the active 8700 feet volcano with symmetrical snow-capped cone towers over pristine Lake Todos los Santos and Llanquihue at the west end. You can also enjoy stunning views of the huge summit of Tronador Volcano (3,491 meters) and Puntiagudo Volcano (2493). 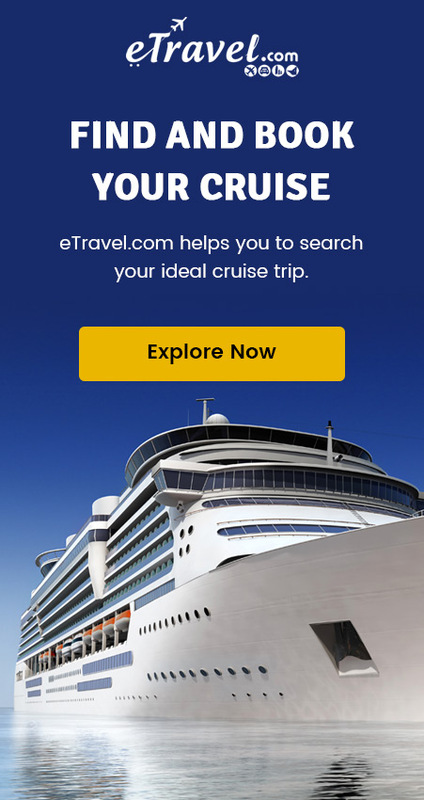 Excursions here include rock climbing, mountain biking, mountaineering, kayaking, and snow hiking in winters. A trip to any or more of these well-maintained and spectacular national parks will surely leave you awestruck no matter what type of outdoor activity you enjoy. So, if a trip to a national park is what you are planning for, head to South America!